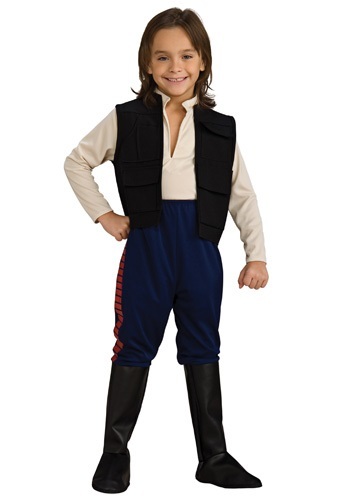 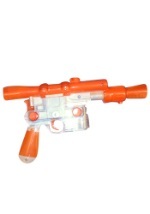 Roam the galaxy in the Millennium Falcon in this Deluxe Kids Han Solo Costume! 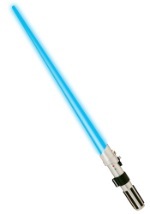 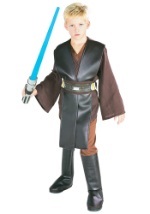 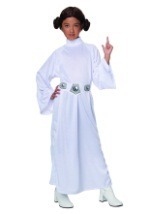 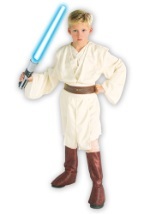 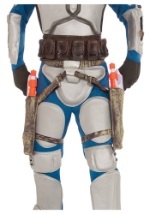 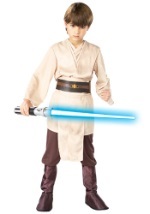 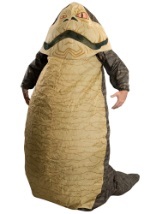 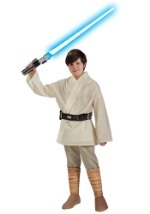 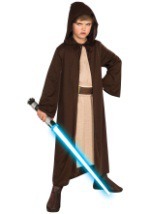 This Star Wars costume is made of high quality polyester and features a tan, long sleeved, "V" neck shaped shirt. 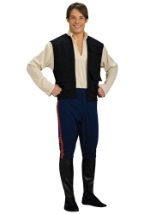 An authentic black vest with pockets fits over the shirt. 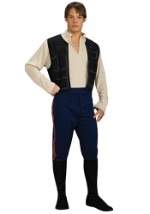 Plus, navy pants with an elastic waist and connected black boot tops are also included. Roam the galaxy in the Millennium Falcon in this Deluxe Kids Han Solo Costume! 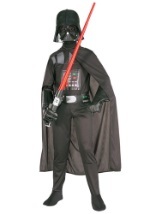 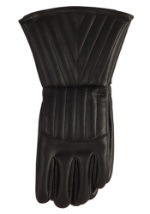 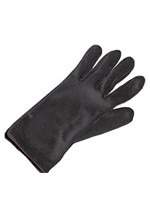 Complete this ensemble with children’s black boots.